The simplest way to jump-start a website for your business is to acquire a modern, fully-fledged website template. A premium template for $50 – $140 brings you everything you need: a set of ready-made pages and page blocks, multiple layout and coloring options, forms and plugins, etc. This February, you can get all this for even less as TemplateMonster, the second largest template marketplace online, launches a stunning sale and offers you up to 70% off every theme. So, no matter whether you’d like to create a blog, corporate website or e-store, the discounts are just dazzling. For the world’s favorite WordPress, you get 25% off all the WordPress themes. The templates running on some of the most popular e-commerce engines (Magento, PrestaShop and Shopify) come under the impressive 45% discount. The sale will run just four days (on February, 19 – 22). So, you’ve got the hurry up if you want to get a cutting-edge premium theme with the lowest price tag this winter. To help you with the choice, we’ve collected some 15+ newest and most exciting templates of different types. Check out the collection below to see that we’ve got something to cater for all tastes! The brand-new EasyJet theme unleashes your creativity and lets you finalize the project within a short amount of time. 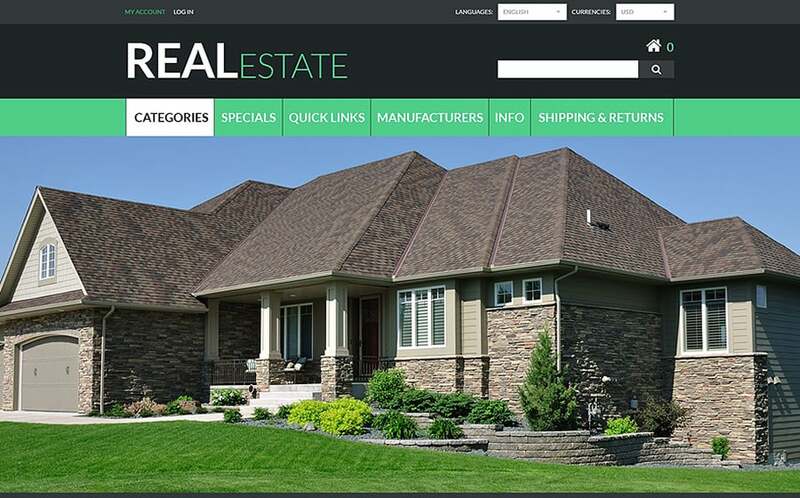 The bunch of 12+ fully-fledged home pages caters for launching event, construction, photography, business, real estate and other niche websites on the fly. 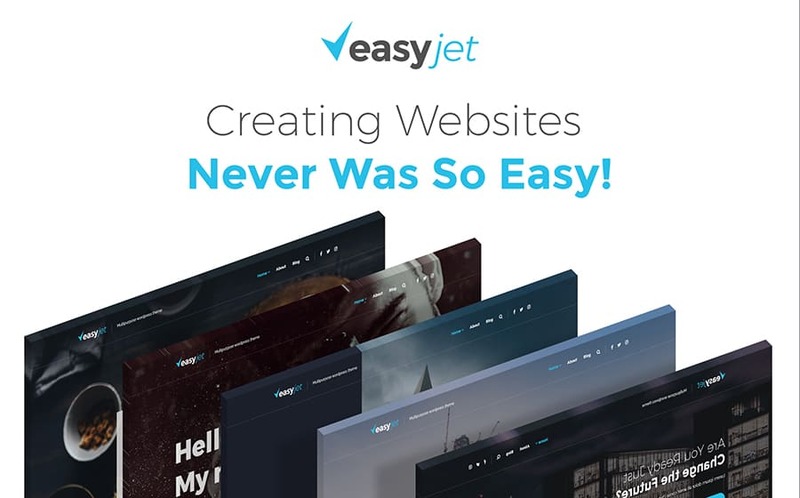 What’s more, thanks to Elementor page builder and JetElements addon, you get limitless website customization opportunities within a comprehensive WYSIWYG interface. 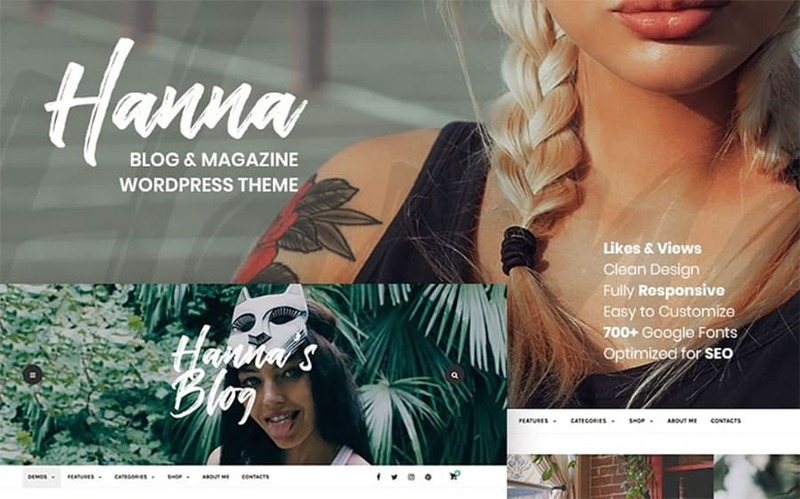 Hanna is a fashion/lifestyle blog theme with a sense of style to it. The template is shipped with 8 distinct homepage versions and 5 blog layouts to let you choose your perfect style out of many. What’s more, the theme brings you a thick pack of features, including MailChimp and WooCommerce integration, LazyLoad effect, Facebook and Instagram widgets, 800+ Google Fonts, lifetime updates, etc. Constructo is a classy responsive one-pager with a rich UI kit. The theme lets you power attractive content blocks of different types and fit them neatly into a polished Bootstrap v3 layout. Editing this fully-documented HTML theme is not rocket science, and you can contact 24/7 chat and phone support any time you get lost on the way. 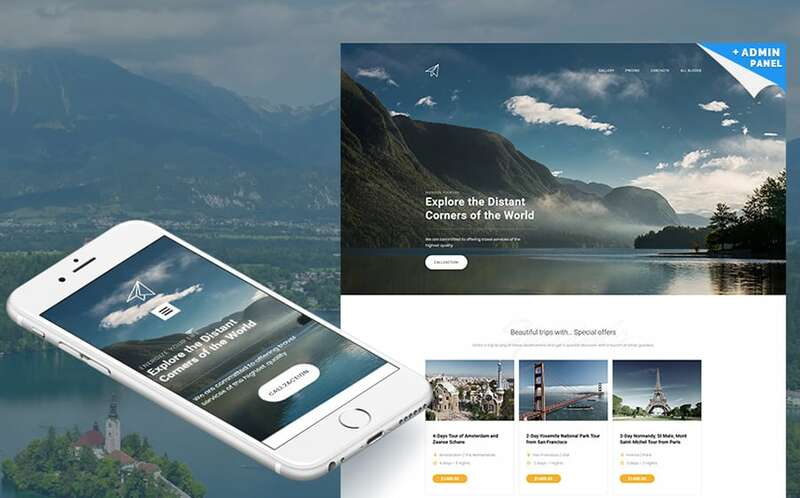 This fresh and capturing template by MotoCMS makes creating your travel agency website simple as ABC. Edit your landing page within an intuitive and novice-friendly admin panel that provides for drag-n-drop customization. On top of this, you get all the features you need, e.g. MailChimp integration, Color Picker tool, Google Fonts, Parallax effect, audio and video players, contact form and much more. 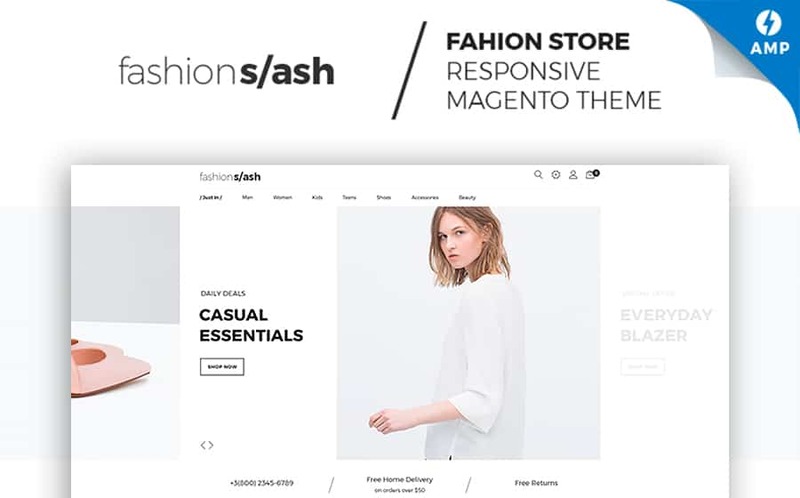 FashionSlash theme is a shortcut to launching a powerful yet minimalist Magento Fashion store. To cater for an impressive experience of all the shoppers on the go, this template incorporates Accelerated Mobile Pages, the innovative technology by Google. Thanks to it, your e-store pages load 4 times faster on mobile and yield twice as high conversion rate. 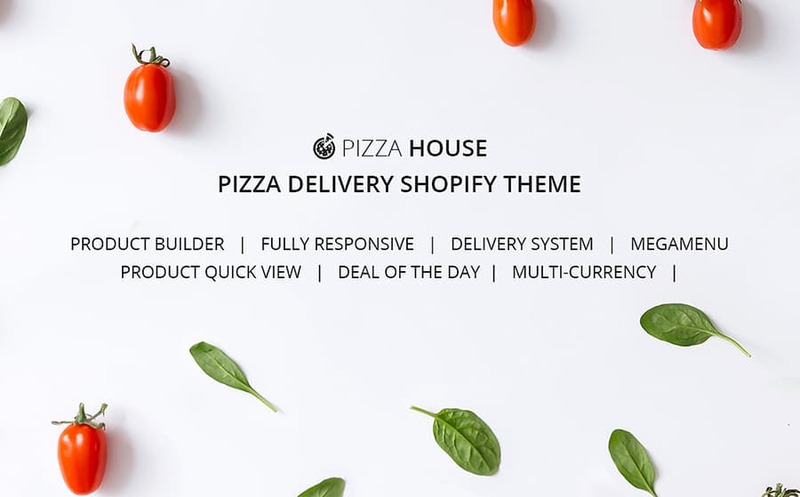 To win the hearts of your users with a clean and UX-friendly website interface, use one of the newest restaurant/food delivery templates, the PizzaHouse theme. Thanks to pre-built Product Builder extension, users can create custom pizzas choosing the ingredients they love most. PizzaHouse also includes an interactive food delivery map, which makes it possible to calculate the delivery cost and choose delivery date and location. 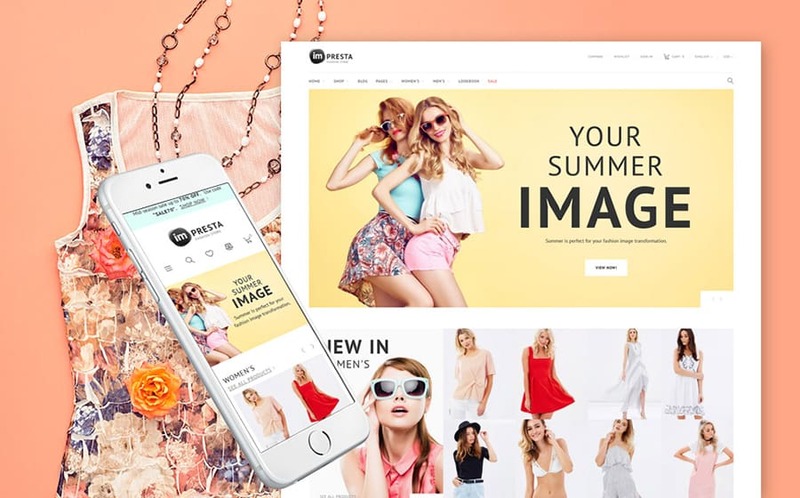 Impresta is a stylish and upbeat PrestaShop template, the state-of-the-art UI of which ultimately appeals to present-day shoppers. Impresta brings you 6 ready-made homepage layouts and a thick pack of stock imagery that you see on the Live Demo. What’s more, the theme includes a number of conversion- and UX-boosting extensions, including TM 1-click order, TM Infinite Scroll, TM Collections, TM Product Slider, etc. 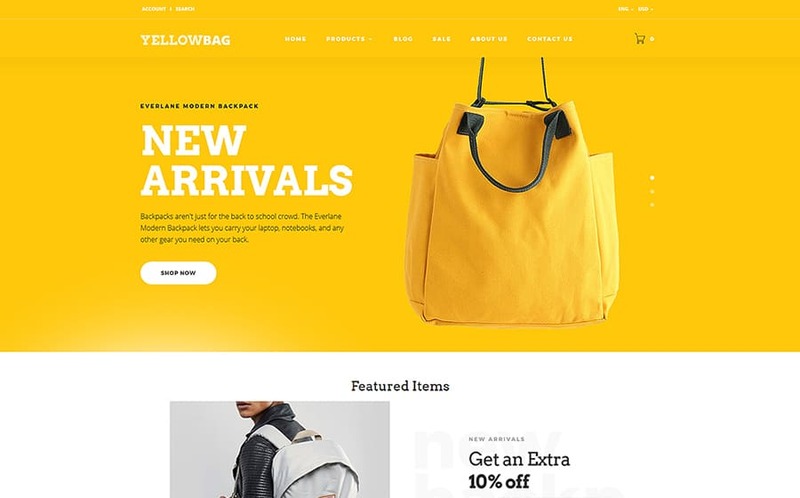 If you want your e-store to be fast, reliable and stylish, YellowBag OpenCart template is the one of the Best OpenCart templates. To provide for the stunning UI of your website, this theme utilizes Parallax effect, custom icons, modern fonts, mosaic grids and juicy product badges. On top of this, with YellowBag, you’ll tap into a number of modern UX boosters, such as Product Quick View, Ajax Search, Ajax Cart, Wishlist & Compare, MegaMenu, etc. 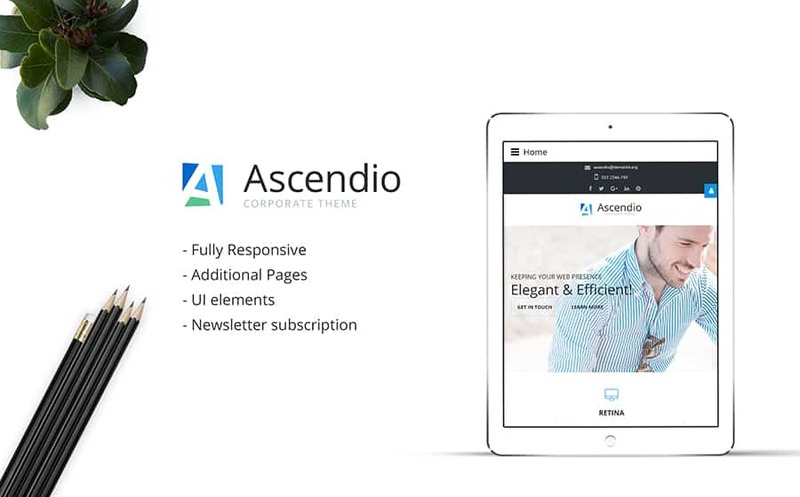 Powering a top-performing, clan and modern Joomla website is possible with Ascendio corporate theme. This template features a rich pack of pre-made pages, UI elements and tools for social integration. No doubt, the theme is fully responsive and features Retina-ready elements and flexible Bootstrap grid system. 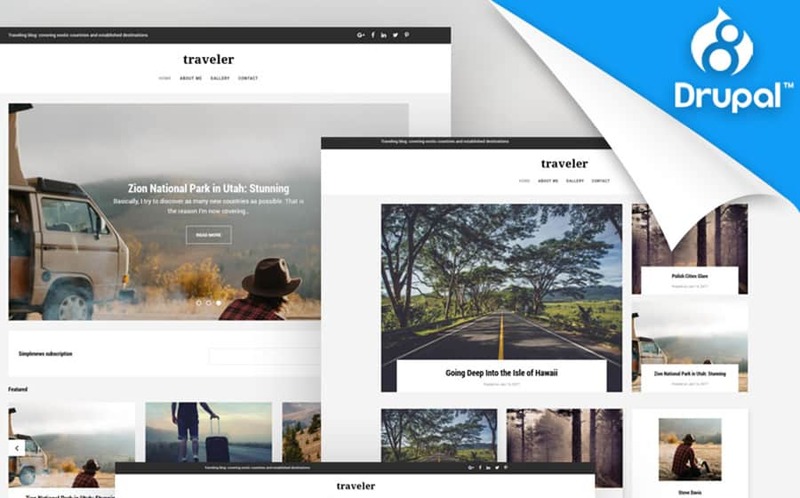 With Traveler theme, you’ve got a chance to power a technologically advanced, clear-cut and minimalist travel blog. This theme brings you a number of pre-made layouts, rich styling and customization options and fully adjustable UX to present your blog in one way or another. What’s more, this template harbors an impressive Gallery section, to take your users’ breath away by your variegated snapshots. With CozyHouse, you can power an eye-pleasing, trustworthy real estate website with e-commerce functionality. The theme opens with a breath-taking fullscreen slider that lets you capture users’ attention with beautiful pictures of your properties. To provide for a stronger UX on the website, CozyHouse template incorporates MegaMenu functionality for streamlined website navigation. Gadgetize is a unique template in a way that it lets you power a top-notch web store based on Joomla CMS. VirtueMart e-commerce Joomla extension brings you a comprehensive store dashboard to fully customize your template. What’s more, with Joomla, your e-store is natively multilingual, which lets you reach out to the global market with no extra hassle. 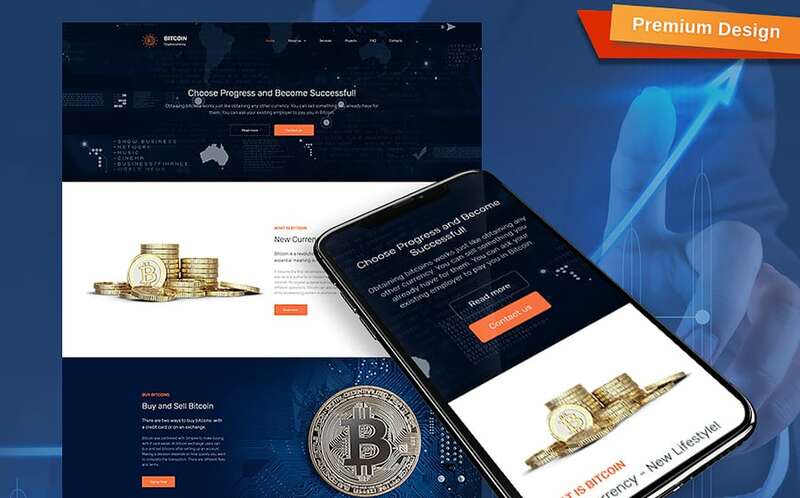 Bitcoiner is a trendsetting cryptocurrency company template with responsive design and full-blown blog functionality. Thanks to MotoCMS Builder, you’ll be able to customize your site’s layouts with simple drag-n-drop. What’s more, the theme is accompanied by interactive tutorials for newbies and advanced users, as well as by round-the-clock unparalleled live support. 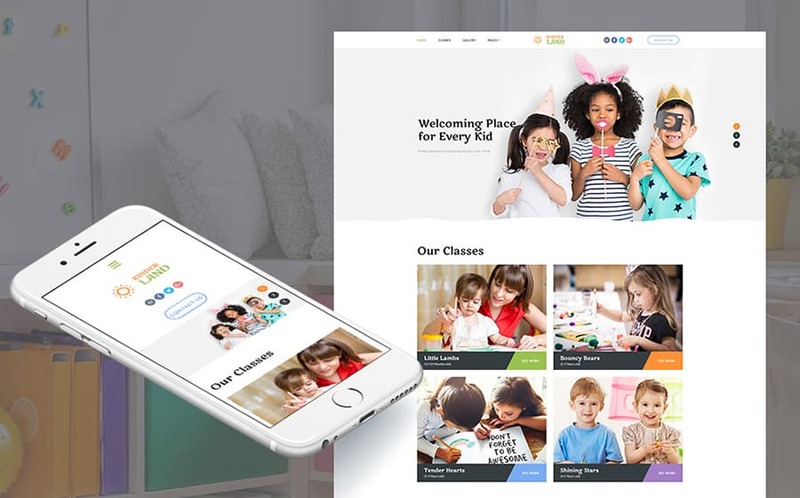 Powering a kids center website doesn’t take wrapping your head around coding and web design if you go for the ready-made KinderLand template. Built for novice and non-techies, customization of this theme is simplified to drag-n-drop and comprehensive setup. With it, you’ll power a professional web presence, including a fully-fledged blog, within 3 days or even less. Brave is one of the most functionally advanced HTML templates in the present-day market. Inside it, you’ll find 100+ ready-to-use HTML pages, 11 pre-made niche page layouts, hundreds of customizable blocks and working Campaign Monitor and MailChimp forms. 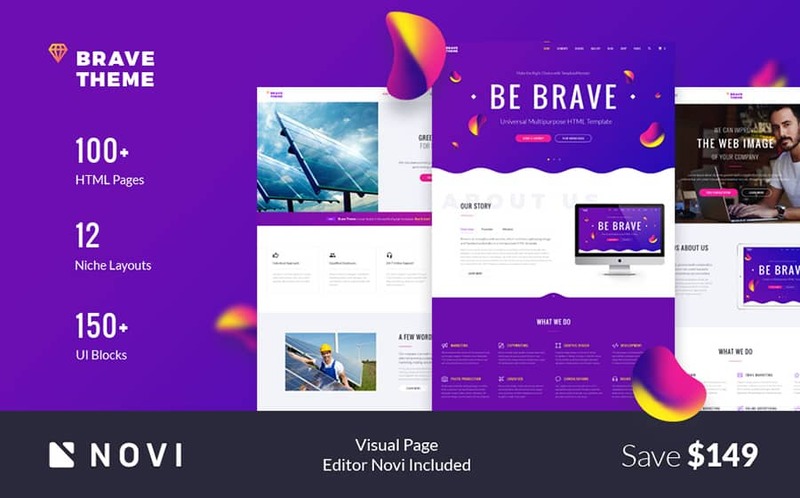 Moreover, to customize Brave, you don’t even have to dive your head first into HTML and CSS, as comprehensive visual Novi builder helps you accomplish this task with flying colors. Certionix is a modern, bold and clean WooCommerce template to power a sports nutrition store based on WordPress. 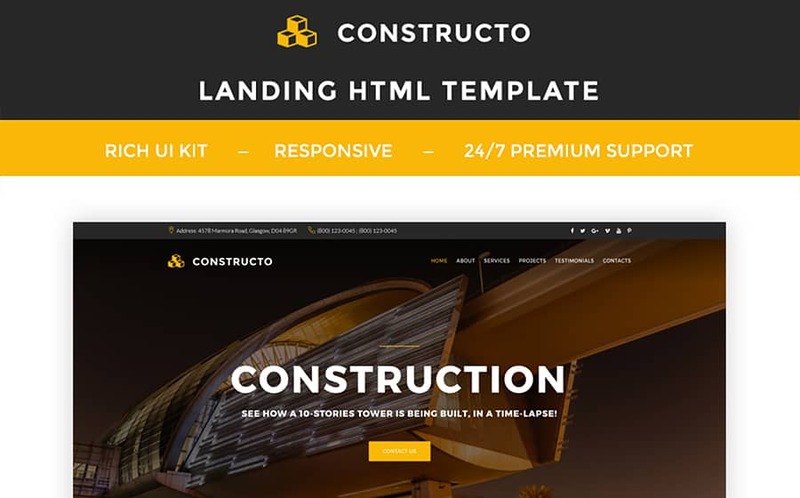 The template delivers you a full spectrum of excellent theme’s functionality within and responsive and cross-browser compatible framework. 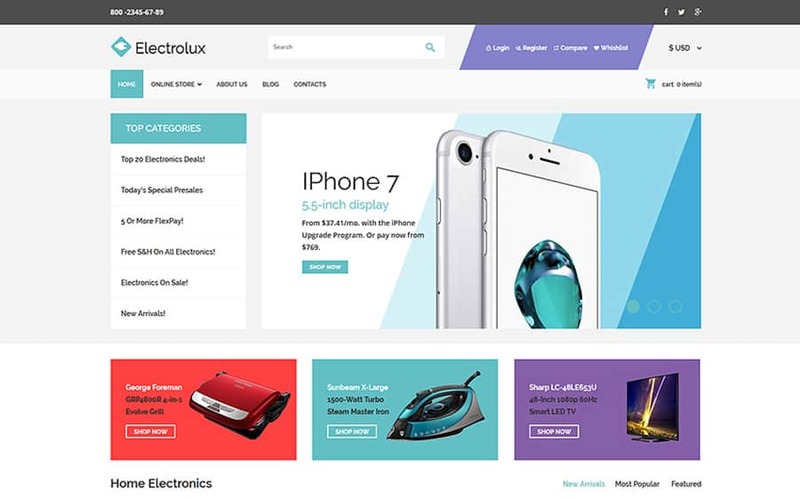 For trouble-free website customization, Certionix theme incorporates eye-catching pages for all occasions and an easy-to-grasp drag-n-drop page builder. 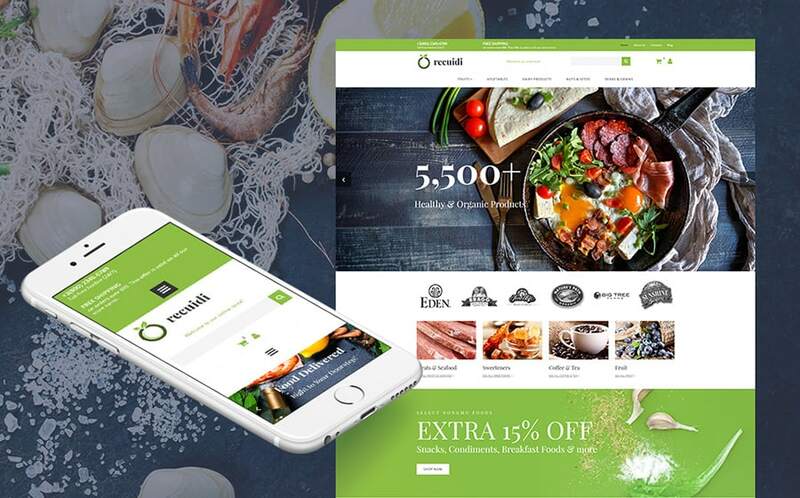 Customizing and launching a modern online grocery store has never been simpler that with the responsive Recuidi theme. This theme brings you convenient cart functionality, a number of payment and delivery methods, eye-catching banners and a hi-res top slider to showcase your store’s best deals. You can get a pre-taste of the template and its dashboard with a free 14-days trial, which is a foolproof way to ensure that you’re 100% happy with the template of your choice. You’ve grasped the glimpses of modern website templates’ greatness. Don’t miss your chance to get the template that’s ideal for you with a stunning up to 70% discount. If you have any questions or comments, don’t hesitate to share them in the Comments section below.